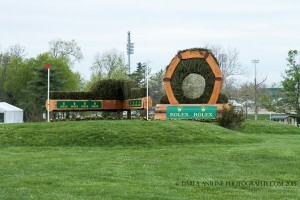 Rolex Kentucky, left me feeling a bit sick this weekend. 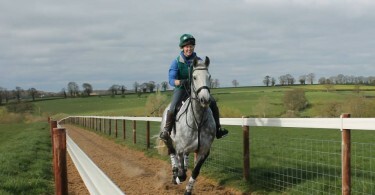 Not because of the competition which was wonderful with anyone capable of being the winner right to the wire. No, what made me feel incredibly disappointed was the fact that poor Emily Cammock had to come back with a second statement about the decision to Euthanise her horse. The reason because a US forum decided that the owner, vets and officials could not make a responsible decision about the horse with all the information to hand over a bunch of half informed people on an internet forum who were not actually at the event, know nothing about the horse and certainly none of the background. Some of the posts mentioned that the first statement was poor PR! Do we honestly want eventing to turn into a sport where nobody can say anything without having it approved through several channels? I care about the sport of eventing, but I am beginning to feel this hypercritical online presence through forums is actually pervasive and negative to the sport. The sport should be supportive and working together to improve it for everyone. This small minded posting actually works against this. I disagreed when BE introduced social media rules but lately I have to say that I think they have probably done the right thing. Maybe, people posting anonymously need to think more carefully in the future. If we want more openness in the sport and a larger more encompassing sport then it works both ways. Internet forums and Facebook groups can be forces for good, but I for one this weekend felt desperately sad that in a time of grief a rider was put into a kangaroo court where she was judged by the anonymous masses who knew none of the background. Maybe a little patience in waiting for the answers could have been exercised? For me this would have been a far more dignified approach in a time of sadness. 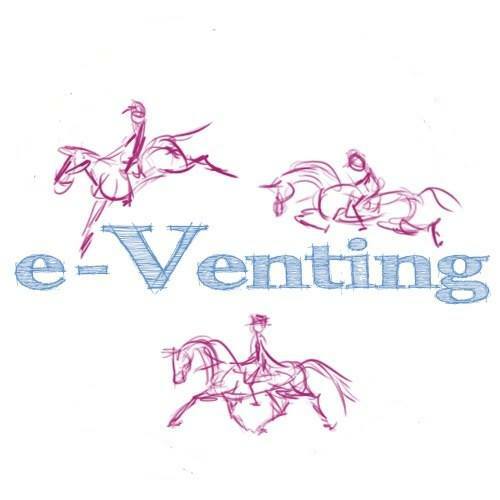 The Future of Eventing – Please, SPEAK UP!!! My horse does not do well on box rest and I know he would not do well retired. As heartbreaking as it must have been, she made the best decision for her horse. All the haters need to mind their own damned business. There is nothing worse than watching a horse endure a life of pain just because his owner is too selfish to put him down. We live in an age of spin. If the initial statement had said “We had found a long term home for him with people we trust, but his condition deteriorated to the point that his quality of life was severely compromised. We made the decision that euthanasia was the kindest option.” No one would have questioned the decision. You have to remember that the horse FINISHED a very tough four star and the next word was that he was going to be euthanized. Most people reasonably asked how the injury could be so severe if the horse finished. Given that the horse came to America never intending to go home, I think the questions were justified. The plan was to sell Dambala over there. The plan was never to do the event and put him down. As Emily has since said, he didnt feel ‘off’ until the end of the course. I had a horse who had a suspensory injury, we completed our cross country round clear and easy and it wasnt till later that evening, long after all the icing and leg care that comes post XC, that the injury really presented itself. I was pretty lucky that the horse handled box rest fairly well and was sound and happy to be a retired paddock mate. Dambala was not that kind of horse and I have so much respect for Emily for making the decision to put his long term mental and physical well being before her own emotional well being! I can see why people were confused, it was quite a brief statement without many facts but whatever happened to innocent until proven guilty? People should have waited for the facts before condemning her. This is great! Well said, but as you said, it should not be necessary. I am the mother of an eventer and would never question a professional rider on this type of an extremely difficult decision. No one gets where they are by making stupid choices. Respect the professional. They worked too hard to get where they are to have their judgement questioned by novices. No horseman/woman makes this sort of decision lightly, especially eventers, who spend years producing a horse to this level. This decision is no-one’s business but the owners and relevant connections, including vets, and should be respected. It is evidence based and is made in the best interests of the horse. 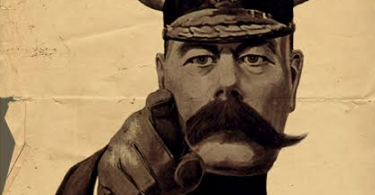 Contributors on social forums should not comment until they have considered ALL the facts objectively, leaving subjectivity and sentiment aside. I had a horse that needed an old injury with proud flesh cleaned and casted. He did not do well stalled and he actually broke his leg inside the cast and I had to put him down. He probably should have been sedated, but I really did not want to do that to him for six weeks. He had wonderful care, I actually never got to ride him, and had tried other methods of eliminating/reducing the proud flesh, but there was too much and it effected his movement. I had bought him this way and hoped to show him…….. It was heartbreaking from the start and ended tragically. took me years to purchase another horse.